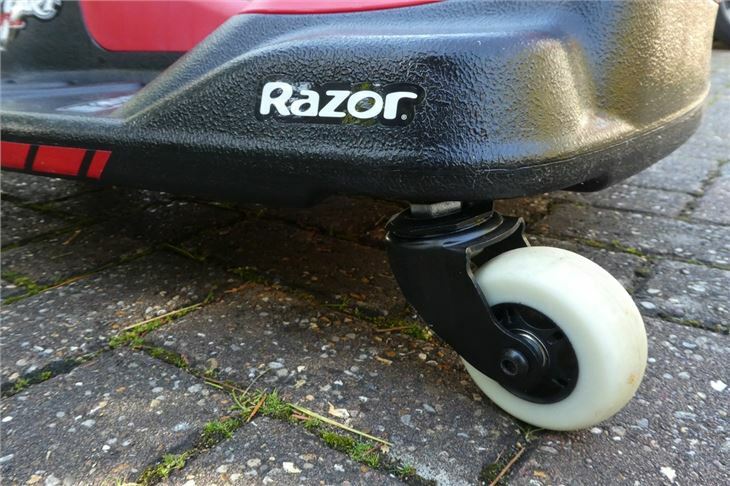 The original Razor kick scooter was an instant phenomenon. 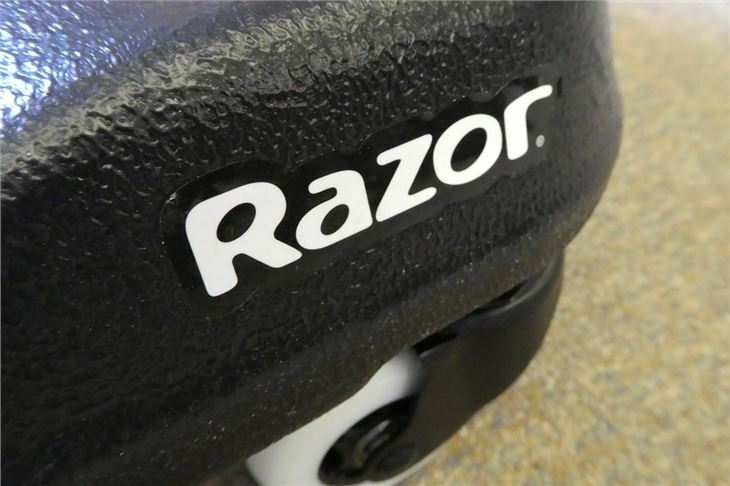 Launched in 2000, it solidified Razor in the scooter market, as well as achieving icon status. 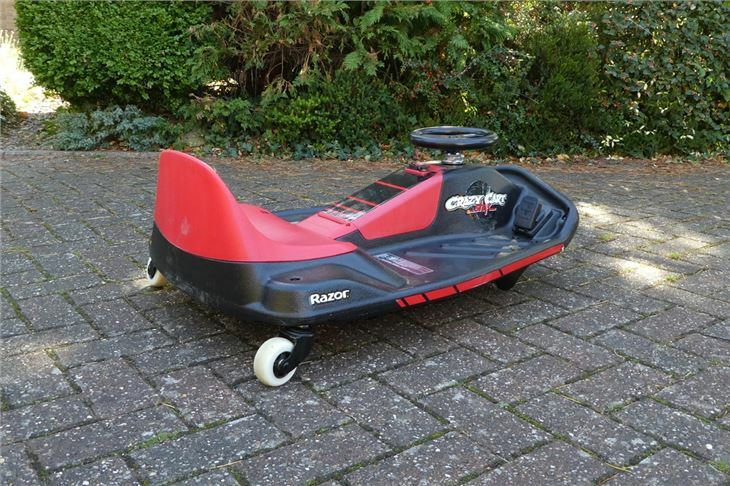 Nowadays, the original Razor scooter is fondly remembered as a nostalgic part of most twenty-somethings childhood, especially its not-so-fun habit of spinning around to whack you in the ankle. 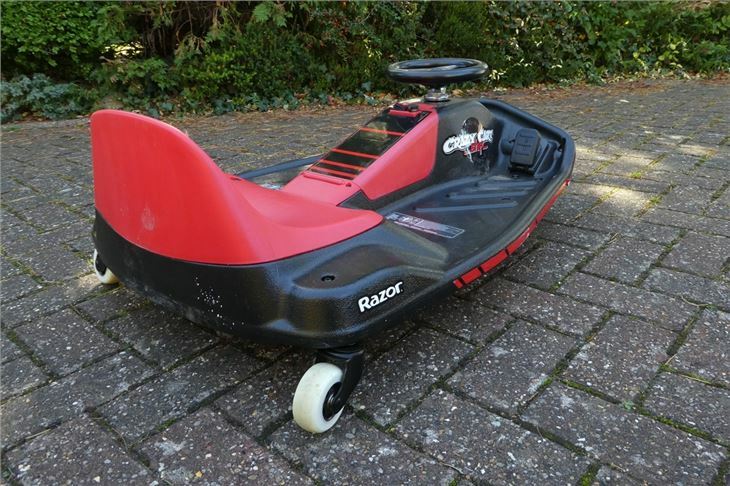 The Crazy Cart Shift is Razor's drifting cart designed for younger children - with a specified age of eight and upwards (which includes 23-year-old product reviewers...). 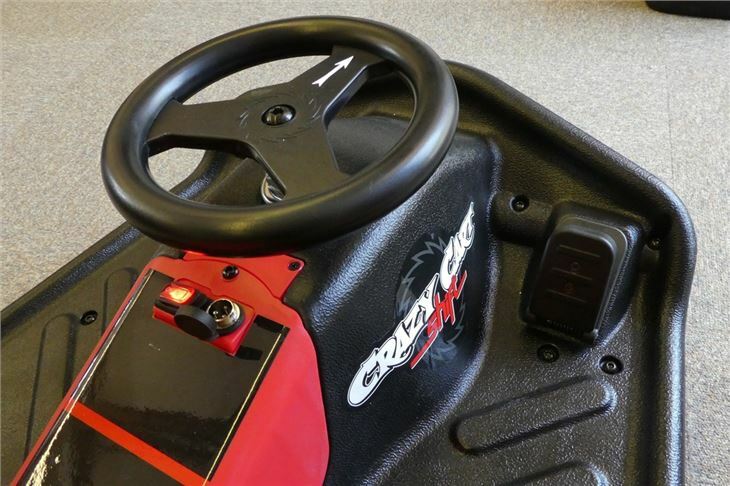 The lightweight frame and easy controls allow younger drivers to drift and spin at safe speeds (maximum 8mph) without having to worry about complicated controls, making it the perfect gift for safety-conscious parents of any youngsters interested in go-karting. 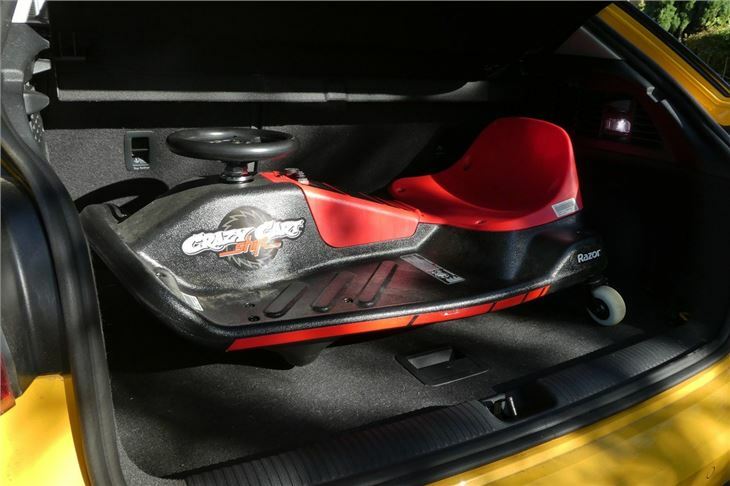 Razor's kid-friendly drift kart comes in a large box - a very large box. 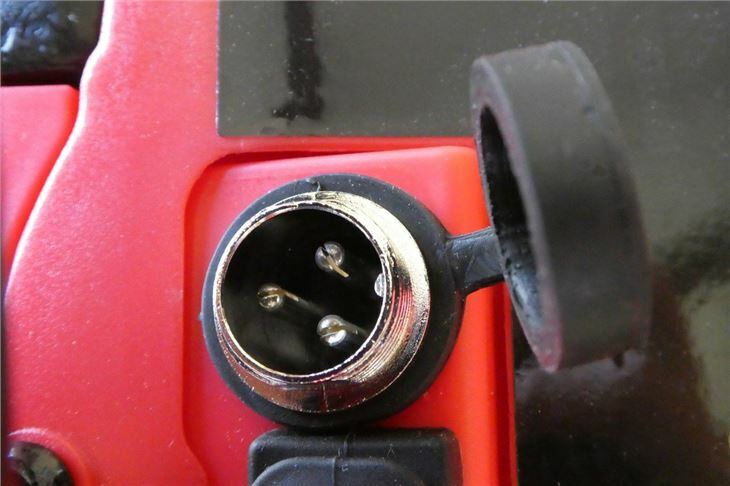 It's fairly simple to assemble (mostly just a case of attaching the wheels) and once charged, should last around 40 minutes. 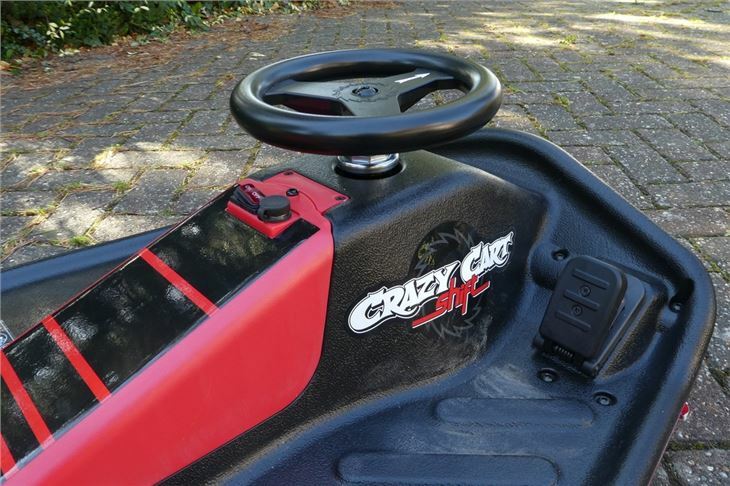 The previous generation Crazy Cart had a handbrake, but the Shift is set up without the use of any brakes. 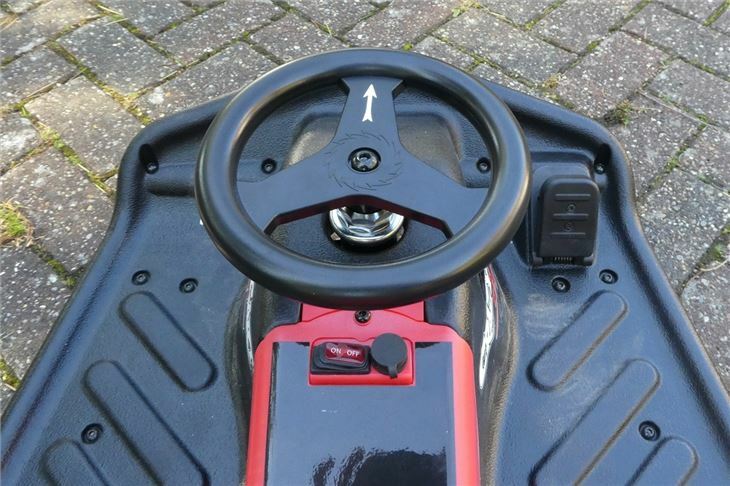 Razor aims to keep the Shift simple with a freely-rotating wheel at the front, which you control with the steering wheel, so drifting is simple for younger children. 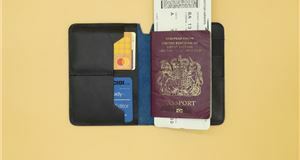 Currently retailing at about £235 on Amazon, we expect the Shift to be pretty decent quality and it doesn't disappoint. 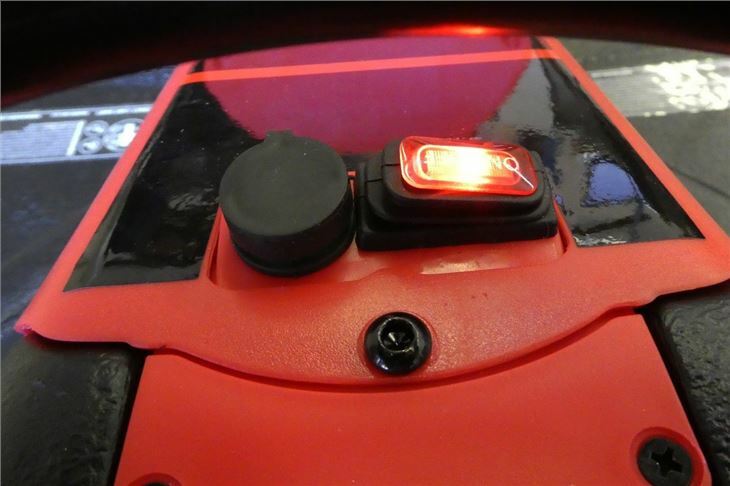 The body is made of fairly sturdy red and black plastic, so it should cope with being knocked about a bit - which is helpful considering it's likely to see a few scrapes. 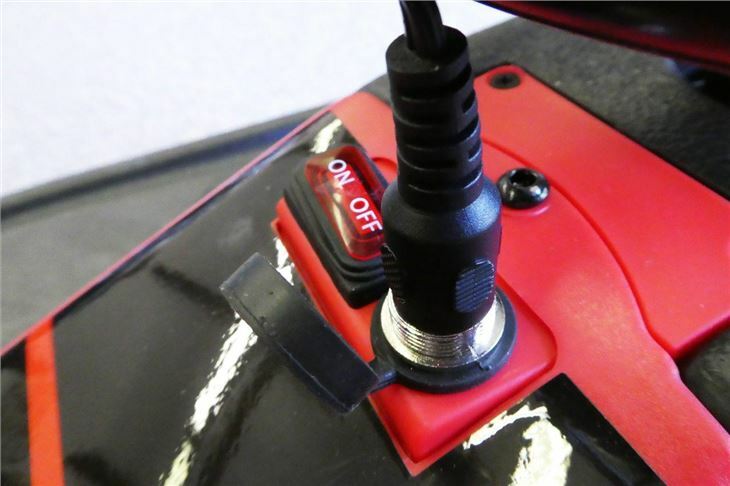 The plastic fins on the underside also stop the front of the Cart tipping sideways and dragging on the floor, so the body of the Shift shouldn't get too damaged, as long as it isn't spun into anything. The Crazy Cart Shift isn't the type of kart that kids can use to just pootle along next to you while you walk the dog though. In fact, it's not supposed to go in a straight line. If you try to go forward the steering wheel will wobble a bit because it's designed to be spun around. 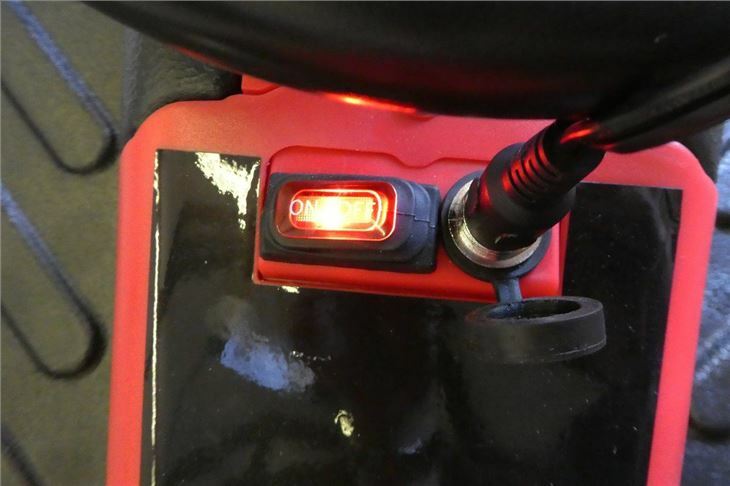 The direction of the arrow on the steering wheel controls which way the Cart will spin,and spinning it the opposite way while in a spin that straightens the Cart again. When going downhill to get more speed, it's easy to turn the wheel and go sideways with minimal effort. 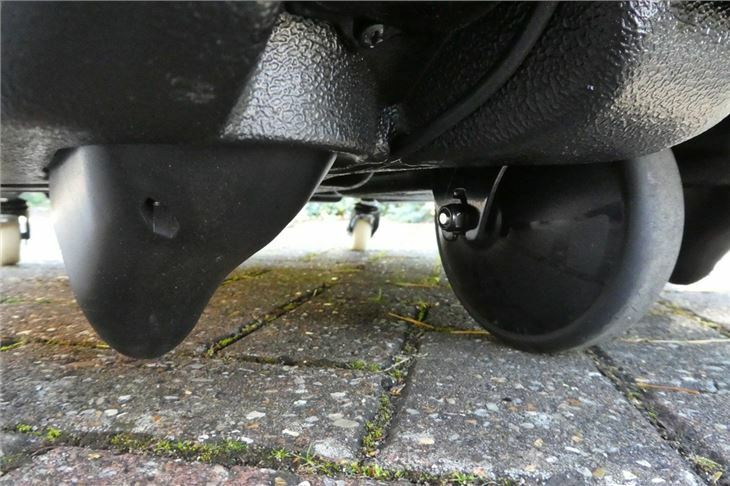 Sadly the bottoms of our shoes get the worst of this high-speed drifting, as we have to improvise brakes by putting our feet down and dragging them to slow the cart. 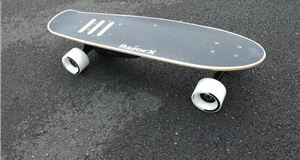 While it can roll on a surface like a residential path, it's better for taking to your local park or basketball court where the tarmac is smooth enough not to give the wheels too much issue. 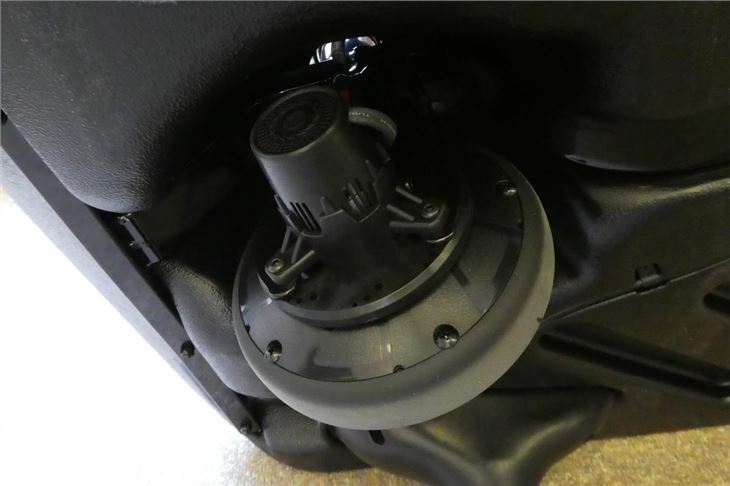 However, if you plan to carry the Shift to the area you plan to use it, it's worth noting that it's front heavy because of the battery and electrics in the space below the steering wheel. 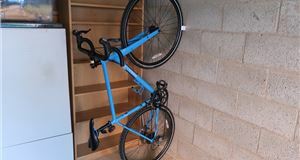 This, plus the fact the Shift is quite wide (62.5cm), means it's pretty cumbersome and awkward to carry. If you're 5'7" it won't quite fit under your arm. For those that don't live a few minutes from where they want to use the Crazy Cart shift, it might be a better idea to chuck it in the car rather than carry it - as we do. 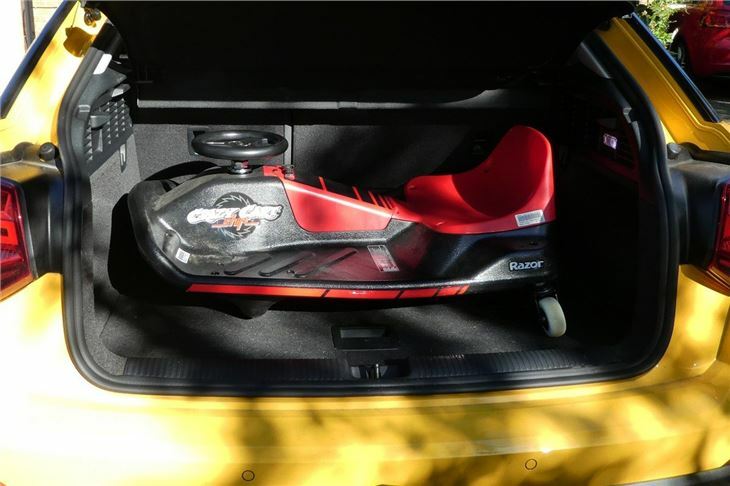 It fits fine in our Audi Q2, but if your rear seats/boot are full or you have a smaller car, it's definitely worth checking the dimensions to see if you'll be able to fit the cart in your car. A top speed of 8mph doesn't sound that quick, but at this height, it's still a thrill. 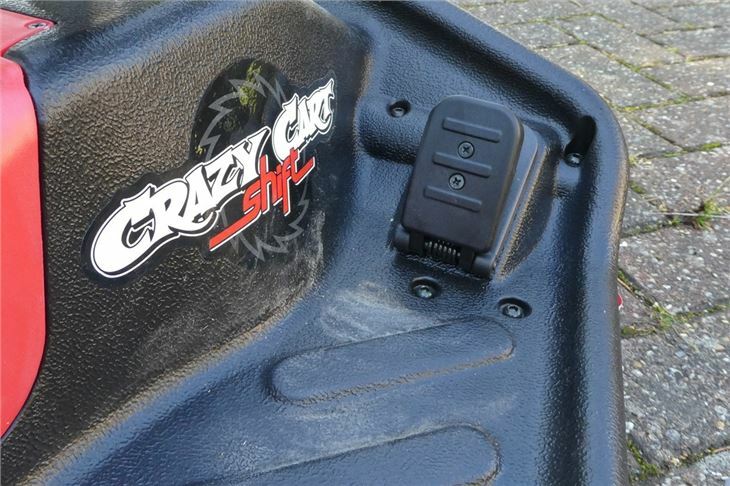 As you can see from the pictures, the Crazy Cart Shift is a low, wide cart - meaning it has a low centre of gravity. The hard plastic seat was pretty unforgiving on my 23-year old back, as well as on the back of our 10-year-old product review assistant. 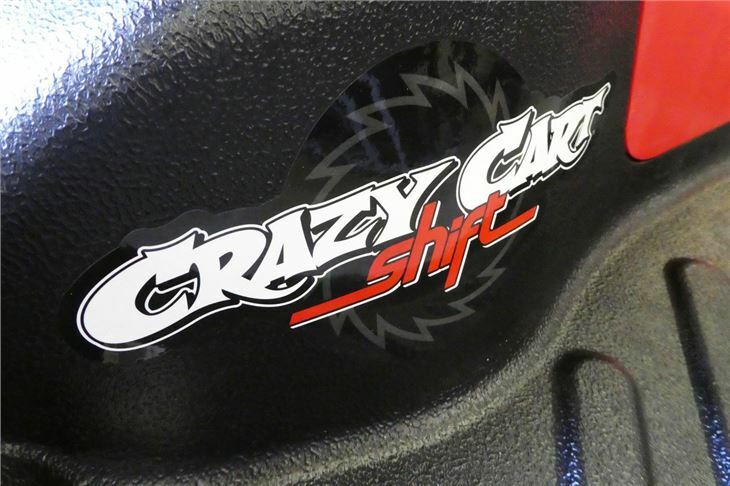 If you want to live out your Need for Speed fantasies, the Crazy Cart Shift is wonderful. And, quite aptly, it's child's play to use. 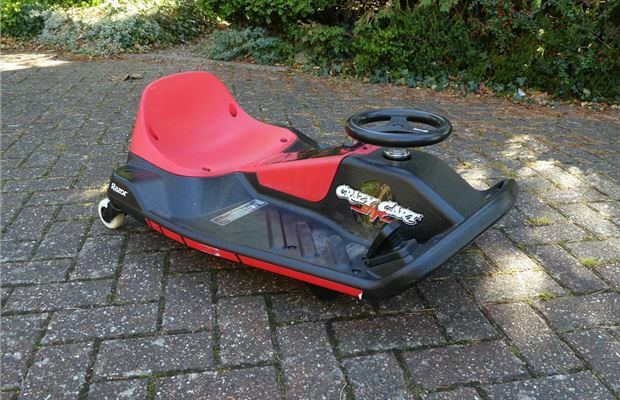 It's great fun and does exactly what it says on the tin. 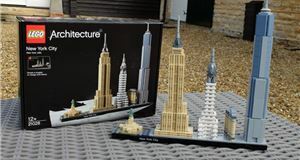 For the price, it would make a great birthday or Christmas gift. Although, a helmet would be a sensible addition. But the big detractor for the parent that will need to carry it around is the fairly cumbersome shape and weight of the cart. Yes, it should fit in most cars (as long as you don't have a Smart). 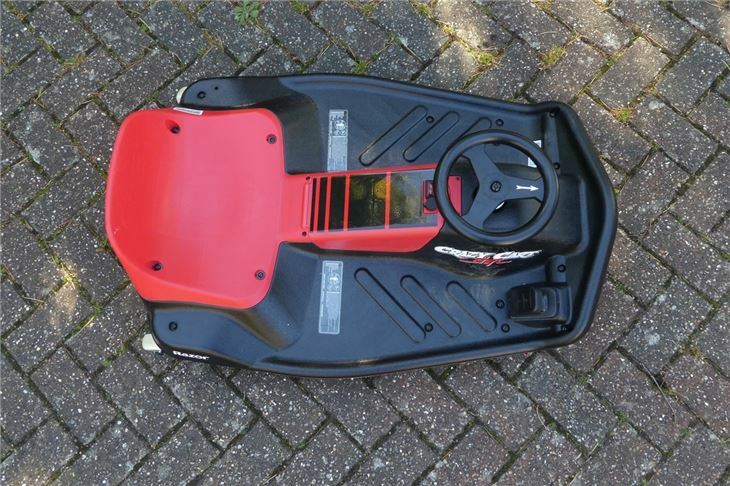 And, if you want to keep up with your kids, we recently tested the Micro Suspension Scooter - made for 'larger riders', aka about 15 and a half stone of parent.